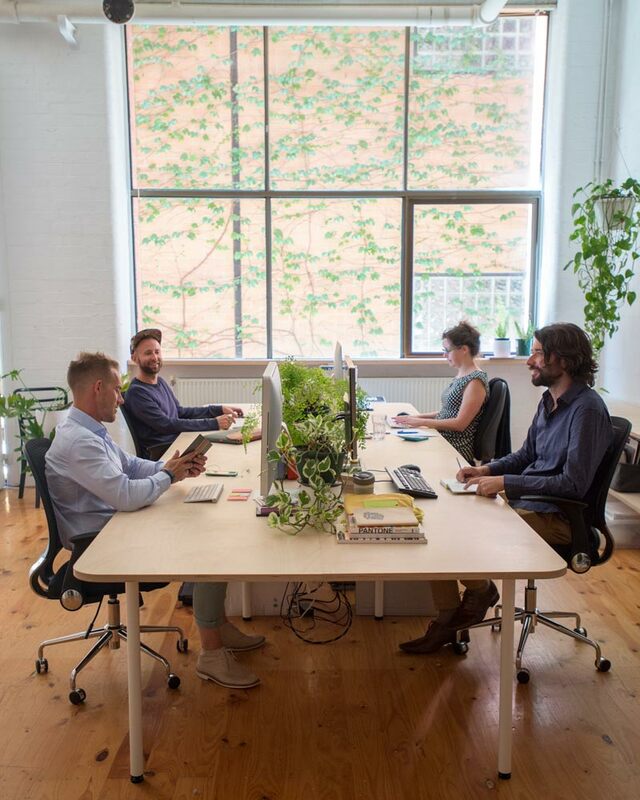 This Collingwood based co-working studio has been Cohere’s home since September 2014, and it’s an amazing place to work. 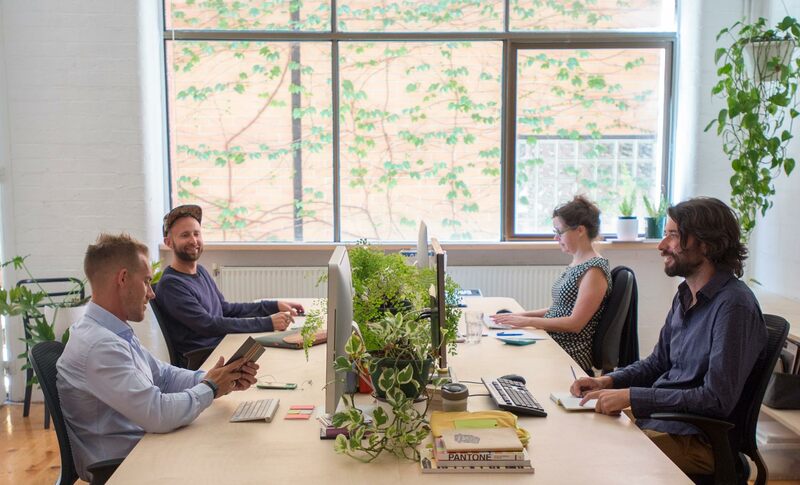 The studio itself an excellent example of how simple, low-cost sustainability initiatives can create meaningful and engaging experiences in the workplace. It’s also an excellent example of how careful design in the built environment can blur the lines between professions, and between the outside and inside. Designed as a co-working space, Cohere’s workplace blurs the lines between disciplines. The studio is populated with designers, architects, advertisers and agency services, all of whom cooperate regularly on a variety of projects. This amazing diversity of perspectives breaks down silos and encourages collaboration on inter-disciplinary opportunities. This concept also flows through the design of the physical space, blurring the lines between outside and inside. The large windows and doors provides an excellent connection to the outdoors. By taking advantage of the building’s thermal mass, the workplace maintains comfortable conditions year-round, without the need for air conditioning. Even better, the workspace is awash with fresh air and natural light. There’s even an outdoor deck, which is great for meetings, or an afternoon working session in the sunshine. 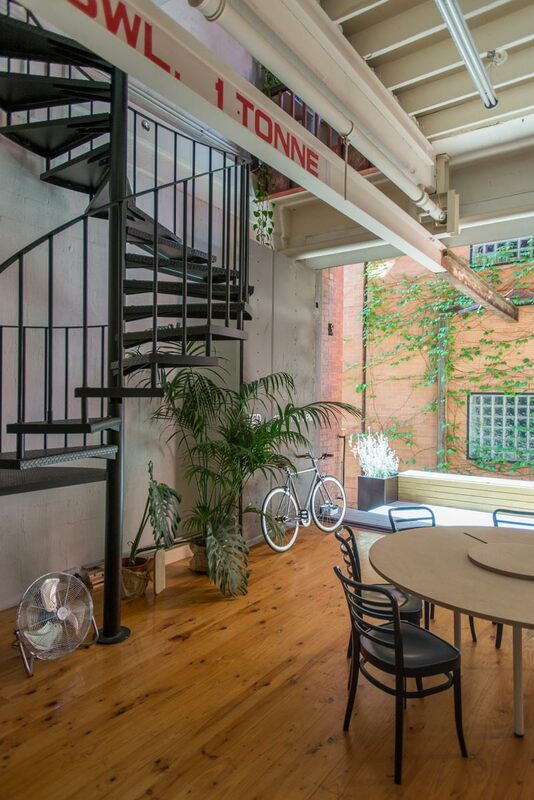 The space provides ample inspiration for our sustainable design practice. Like what you see? We love visitors, so feel free to pop by some time. PS. 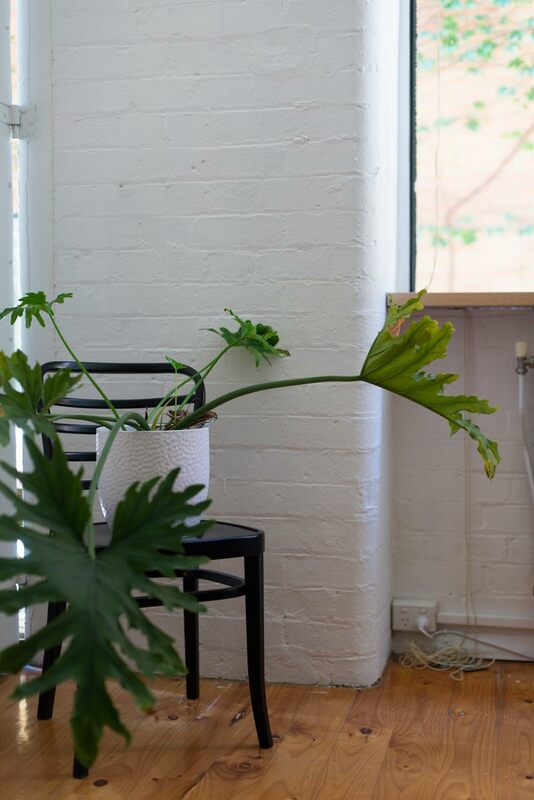 Big thanks to amazing Matthew Shaw who provided images of Cohere’s co-working space.